The sun is an extremely powerful source of energy. In fact, the energy it supplies our own planet Earth for a single hour is actually enough to meet a year of global energy needs. This is exactly why many scientists, environmentalists and solar-energy enthusiasts are determined to push the usage of solar energy across the globe. The use of solar power in Ottawa, Canada and many other places in the world have been increasingly popular because of its benefits. But before discussing any of its advantages, let us first take a look at how the sun can support our home’s electricity. How exactly does solar energy systems work? To absorb the sun’s rays as energy, a solar panel is needed. Solar panels are made of photovoltaic cells, or PV cells. These cells are responsible for converting sunlight into direct current, or DC, electricity. An inverter then converts DC electricity into alternating current, or AC, electricity. Afterwards, this AC electricity is forwarded to the home’s electrical panel in order to turn on the appliances, lights, etc. Unlike other sources of energy, we will never run out of some sun. At least, not in a billion years. And so, it is safe to say that solar energy is completely renewable. What’s great is solar energy is always available anywhere on earth. With the use of solar energy systems, your electricity bill will definitely become lower. Basically, it’s a good choice to have both solar energy systems and utility grid; using them alternately will help you save more in the long run. It has low cost of maintenance. Once you purchase a solar energy system, you don’t really have to worry about maintaining it. Yes, solar panels do require only a little maintenance since they do not really have mechanical parts that might fail in time. After their installation, they are usually very reliable and problem-free. It is useful for many applications. Not only are solar panels great at supplying electricity for you lights, TV, radio, etc., solar energy systems can also be used for many other applications such as heating water. Furthermore, solar energy systems help supply energy to areas which cannot be reached by utility grids. It is continuously being researched on and improved. 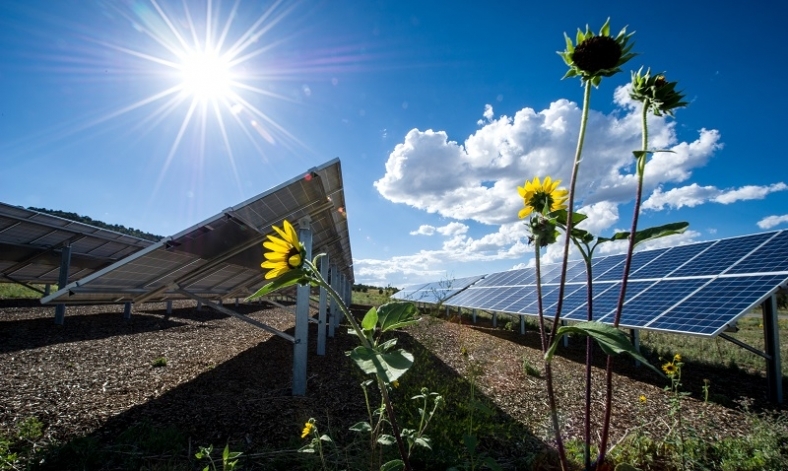 With more research comes more improvements for solar energy systems. Fortunately, research and improvement for solar energy systems do not just stop here, today. Scientists and researchers continue to find ways to make this energy system more efficient and effective for the world. If you’re interested to know more about solar energy and how it helps the planet, you can check out green energy information sites. It has a high initial cost. It’s true that purchasing a commercial solar energy system is quite costly. However, your pocket only hurts initially; afterwards, there’s really not much to spend on. In addition, many families have also ventured into DIY solar panels. It is dependent on weather. One downside to solar energy systems is the fact that this energy system depends highly on weather. Cloudy and rainy days might not be the best days to make use of this source of energy. But of course, this will come in handy during the summer.